The Westfield United Fund thanks you for your support! 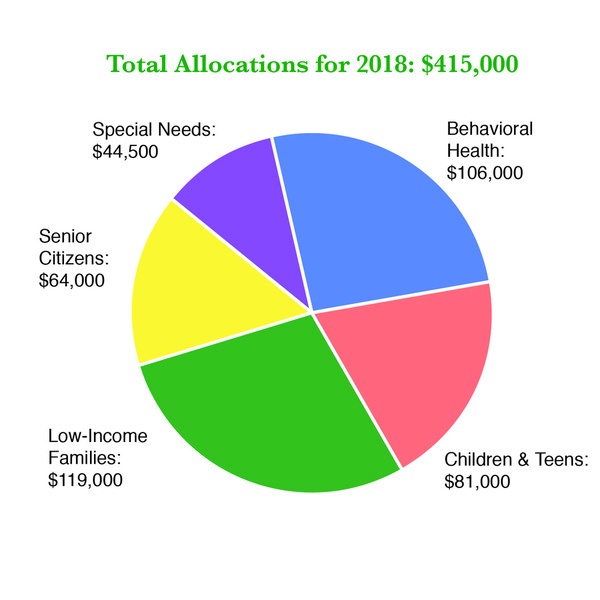 With your generosity, we are able to fulfill our mission of helping local agencies provide services to children, seniors, low-income families, the physically and developmentally disabled, and those with behavioral health issues. Thanks to you, our human care agencies have the funds necessary to provide a helping hand to our neighbors, families, and friends. They rely on us for help ... and we rely on you!